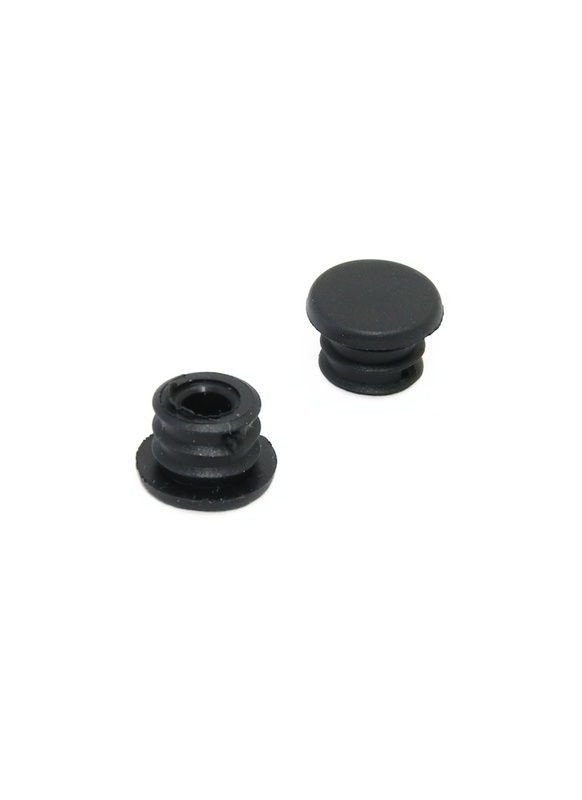 10mm rubber end cap. Ribbed for easy assembly and secure fitting. Compatible with our 10mm carbon fibre tubes - sold separately. What's the outer diameter of the plug?